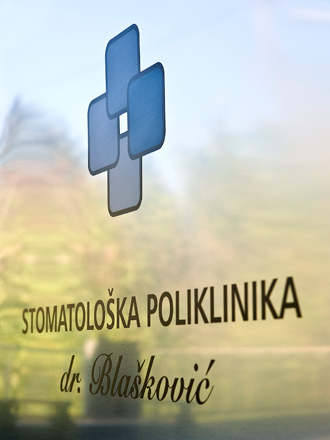 The Dr. Blašković Dental Clinic offers dental treatments of the highest quality in a relaxing environment, with caring, attentive service. We focus on cosmetics, implants, periodontology and endodontics, but also offer general and family dentistry services to suit all patient's needs. If you feel nervous about your dental treatment, we endeavour to make your experience as relaxing as possible. If you are anxious, we also offer sedation to calm you down and put you in a relaxed state of wellbeing. To make your visit as enjoyable as possible, you can listen to music of your choice or watch a DVD. The techniques and treatments we apply are all proven, offering the very latest in modern dentistry. This clinic believes in continuing professional development and its staff regularly attend training courses to keep abreast of new techniques and equipment.